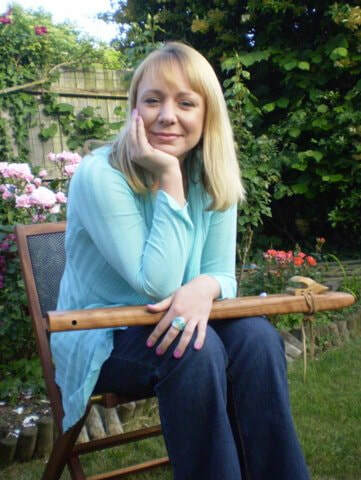 Read about Alexandra and her understanding of Voice and Sound and how it can assist anybody in re-connecting with good health and well-being, as well as having fun, relaxing and finding your true self. Alexandra has spent the last 20 years exploring the effects of the human voice on the body and mind and vice versa! 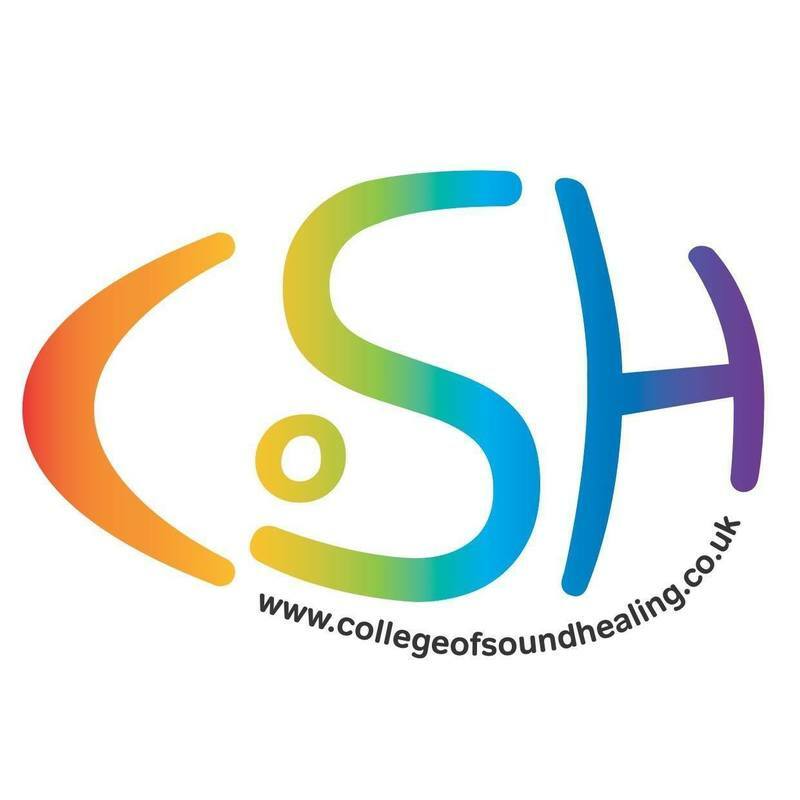 During the last 10 years she combined this with Sound Therapy and Healing and has achieved amazing things for herself and her clients; from Professional Singers to Lawyers, Therapists to post stroke paralysis sufferers seeking rehabilitation - the answers lie in a reconnection to the Voice. 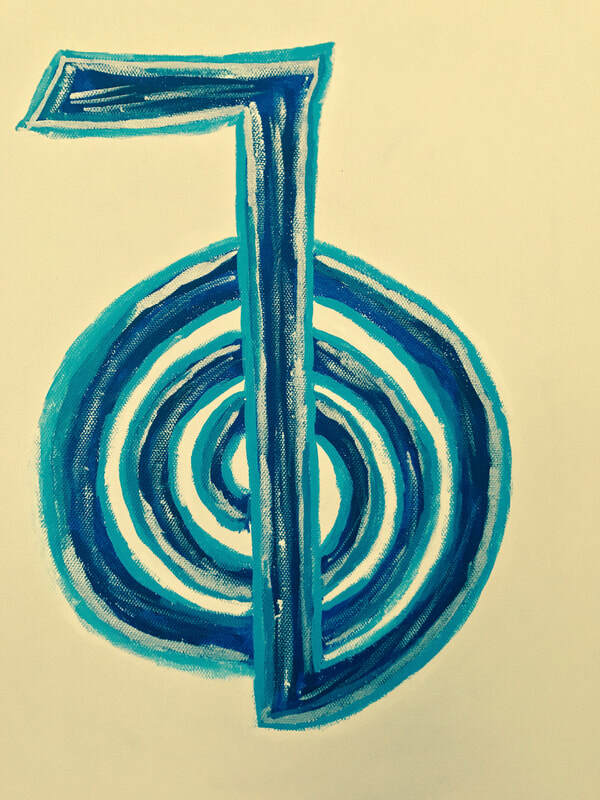 A reconnection to your Sound. Please enjoy browsing through the Sound Relaxation Centre with all the therapies and events offered. If you would like to invite Alexandra to run a workshop at your venue, please be in CONTACT. 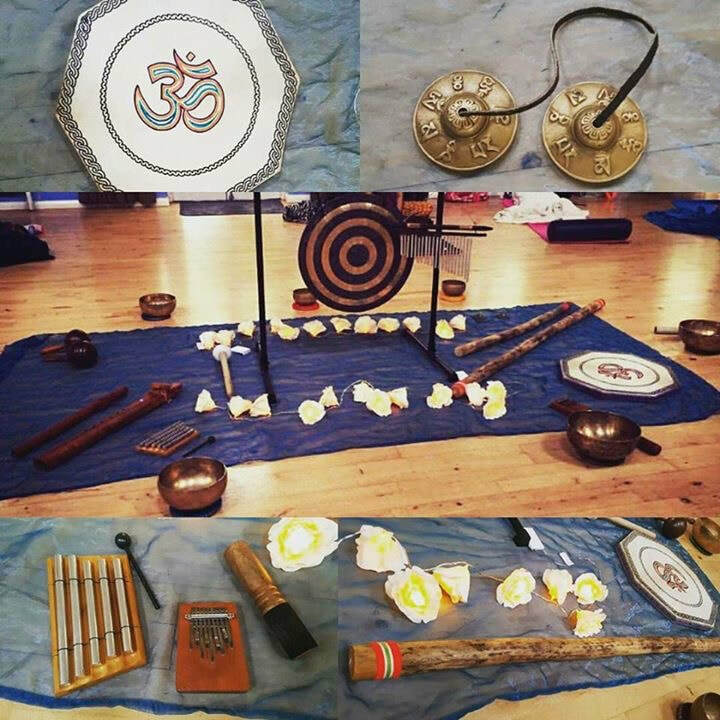 Train to be a Sound Healing Practitioner with Alexandra. Check back for 2020 training dates. Click here for more info. The College offers a certified training course and is CMA accredited course. Learn how to meditate, relax and find your centre with Sound! 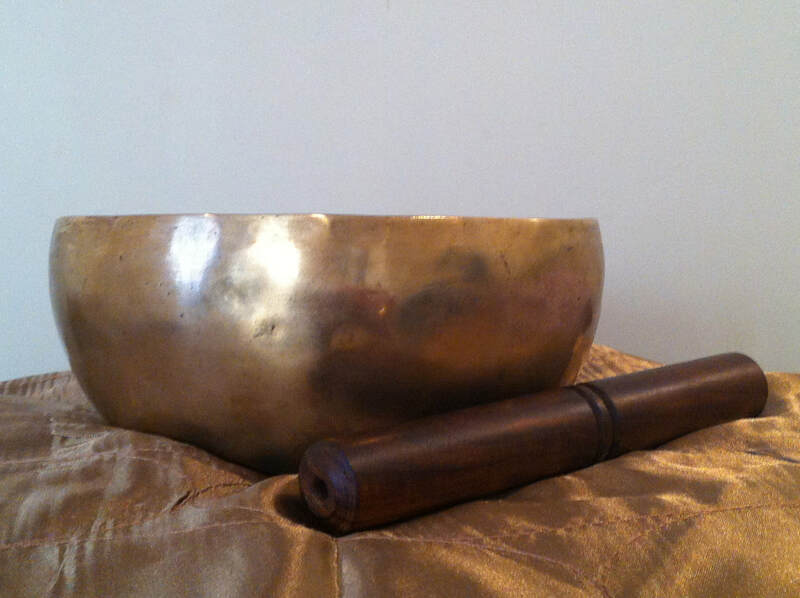 Tibetan Bowls, Gongs, Native Flutes, Chimes, Rattles, Chanting and Drumming. Have you lost confidence in speaking and singing? Voice Reconnection sessions help you find your voice, your sound and your words that may have suppressed due to fear, trauma and conditioning. Discover the voice you always knew you had, whether for speaking in daily life, for work, singing and sounding. Alexandra believes that anyone can sing! She teaches all ability levels, whether for a technical singing lesson or just to sing and have fun! The Ancient technique of Sound Therapy and Healing uses gentle sounds to open and relax the body easing the symptoms of stress related illness and disorders. Alexandra is a Reiki Master Teacher and offers one to one Reiki healing sessions and training courses.